Fall is our favorite season in Ohio! The time our beautiful Ohio trees burn with radiant colors! 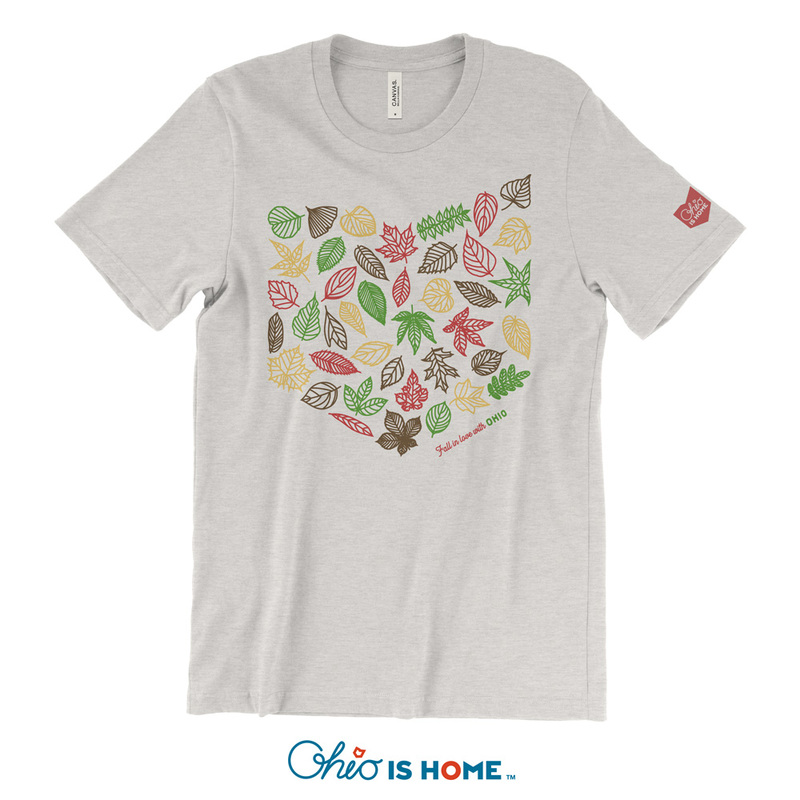 It’s time to fall in Love with Ohio Leaves! 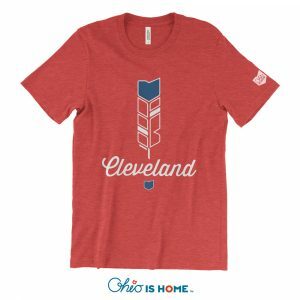 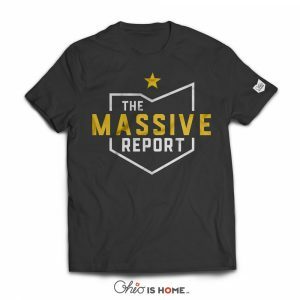 Enjoy your new favorite shirt that features leaves of trees that are native to our Ohio landscape!